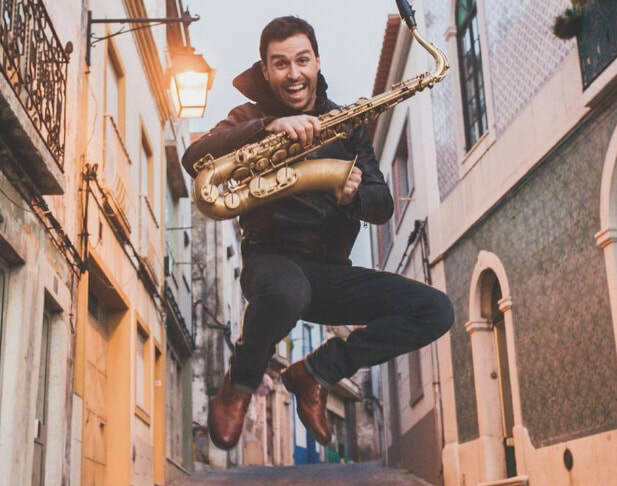 I'm delighted that my new work for solo tenor saxophone, HOME, will receive a world premiere tonight, performed by the wonderful Portugese saxophonist, João Pedro Silva. "Home" will be featured on João's new CD which I've written about in an earlier blog post here. Home is six minutes long in duration and has a spirit which is to do with family and the bonds within all our families. Where someone may travel away from an original idea planted within them in their youth, to only return to it throughout their life. The challenge was to outline the harmonies and chords with a single line instrument, and this is a virtuosic solo piece. It will be published and available from Astute Music in due course. If you are in Portugal the concert details are HERE, do please go and support !! Andy Scott's 'Freedom of Movement' for Trumpet & Wind Band concerto features on Rex Richardson's new album, 'Freedom of Movement: 21st Century Trumpet Concertos'. 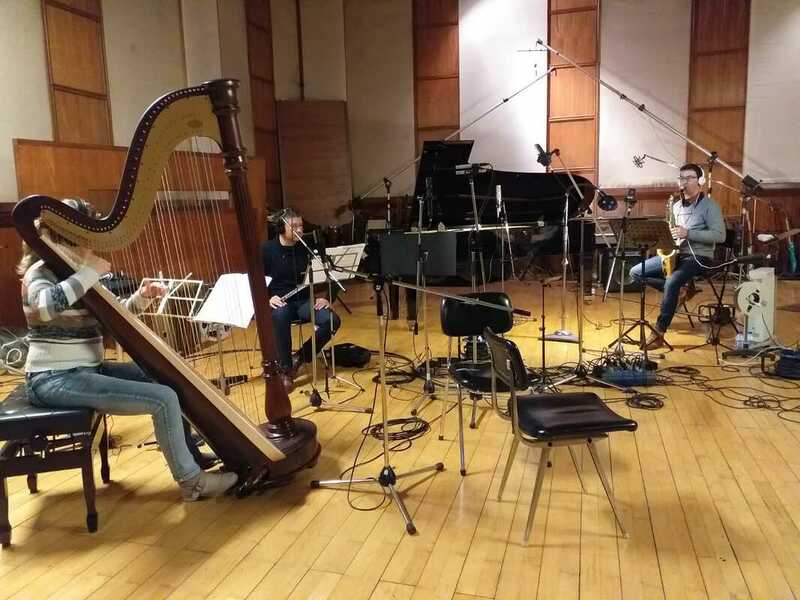 Rex's album brings together concertos by composers Anthony Plog, Andy Scott, James Stephenson and Allen Vizzutti in fantastic performances with four different ensembles! 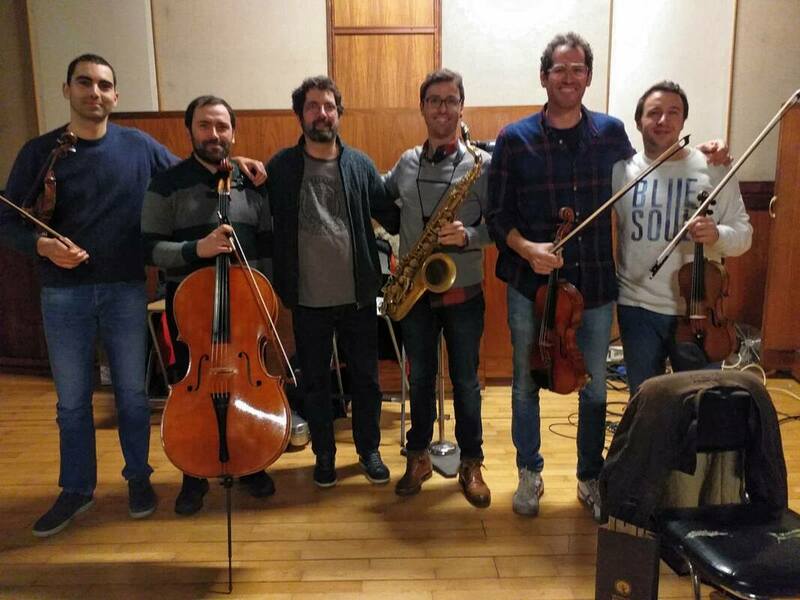 ​The Sonorous Saxophone Ensemble will premiere new saxophone octet arrangements of Andy's pieces 'Tjuonavagge' & 'Golden Horn' on their Switzerland Tour. Performing on the 24th July 2018 at the Ceresio estate '18, Morcote, Parco Scherrer. 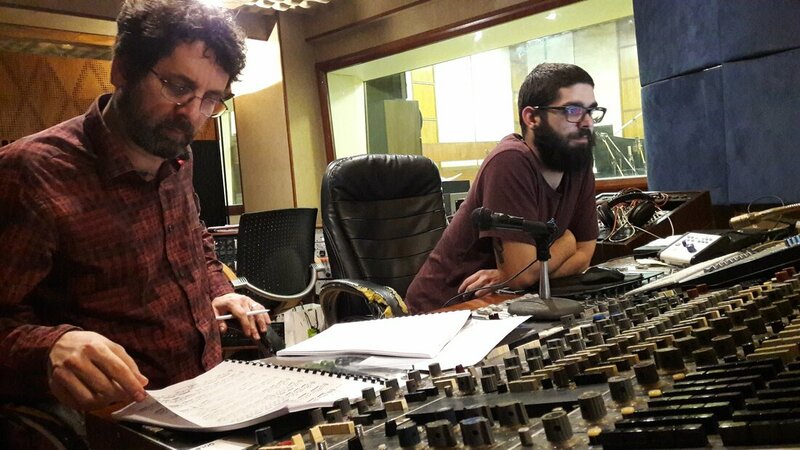 A specially commissioned arrangement of 'Paquito' for flute & guitar is being premiered on the 28th July 2018. 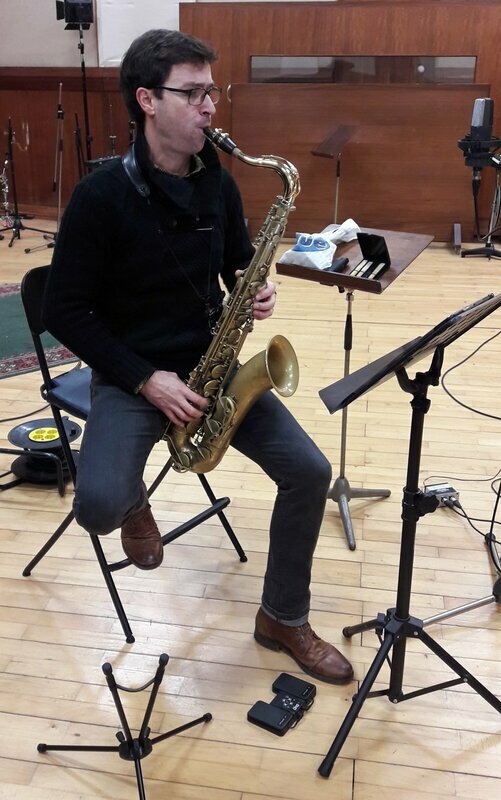 On 28th July 2018, Matt Styles will be giving the Australian premiere of Andy Scott's 'Westland' for solo tenor saxophone, as part of his solo recital at the Melbourne International Saxophone Festival. 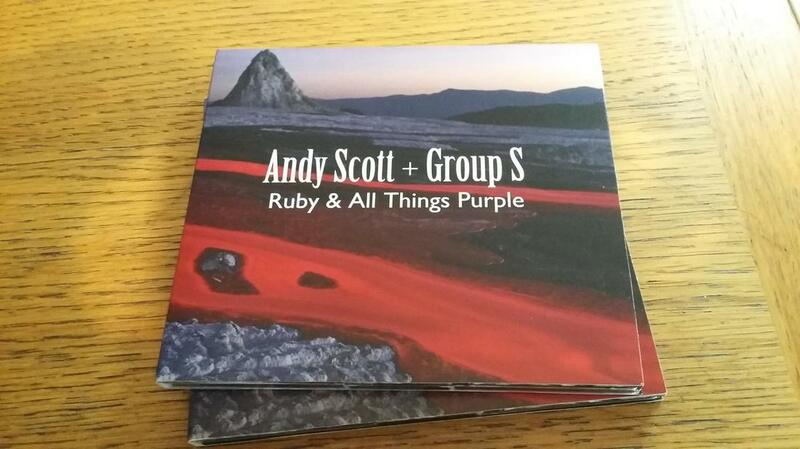 A new work for Tenor Saxophone by Andy Scott is now published and available from Astute Music. On the 6th June 2018, the Aurora Percussion Duo will give the world premiere of Andy's new piece 'Xi'Yu' as part of their concert at the Swaledale Festival. The piece was titled 'Xi'Yu' by the percussion duo, Delia Stevens and Le Yu, and was commissioned by Swaledale Festival. 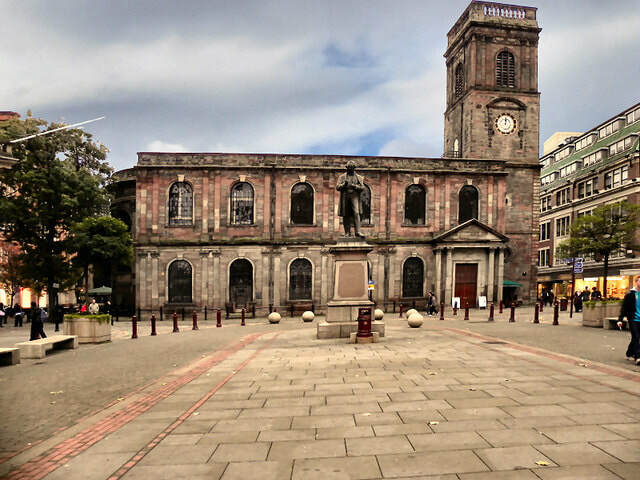 ​On Saturday 5th May 2018 I was fortunate enough to be in Utrecht and attend the world premiere of Defiance, a new work that I had been approached to write for the Fairey Brass Band, supported by Brass Band England & funded by PRSF. ​Performed at the WASBE Conference (World Association for Symphonic Bands and Ensembles) in Utrecht, July 2017. 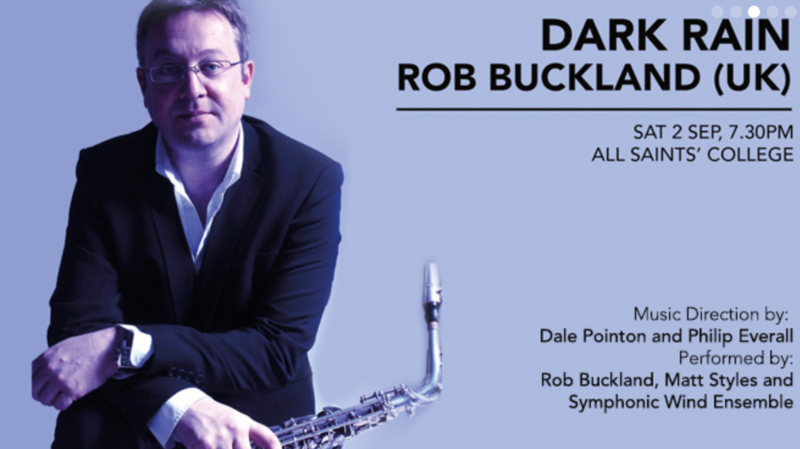 On the 2nd September, saxophonists Rob Buckland & Matt Styles, with the WAAPA Symphonic Wind Ensemble gave a performance of Andy Scott’s ‘Dark Rain’ at the All Saints’ College Centre for Performing Arts in Perth, Australia. 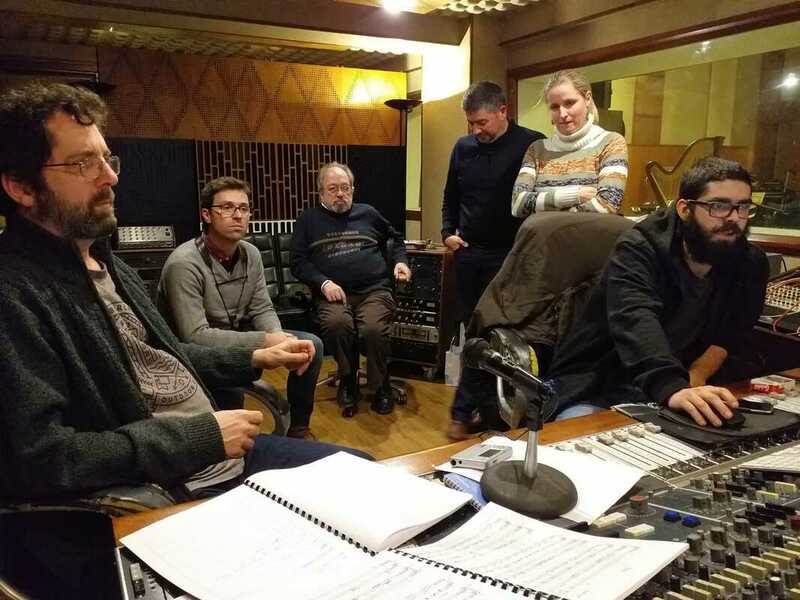 ‘Dark Rain’ is one continuous movement and after a dramatic opening exclamation from the two soloists, journeys through a collision of contemporary classical, bebop, big band and swing before concluding with a release of tension in a final chorale. ‘”Dark Rain’ will leave the audience with no doubt of the versatility and musical power of the saxophone.” – Matt Styles in﻿ interview﻿ with Scenestr. 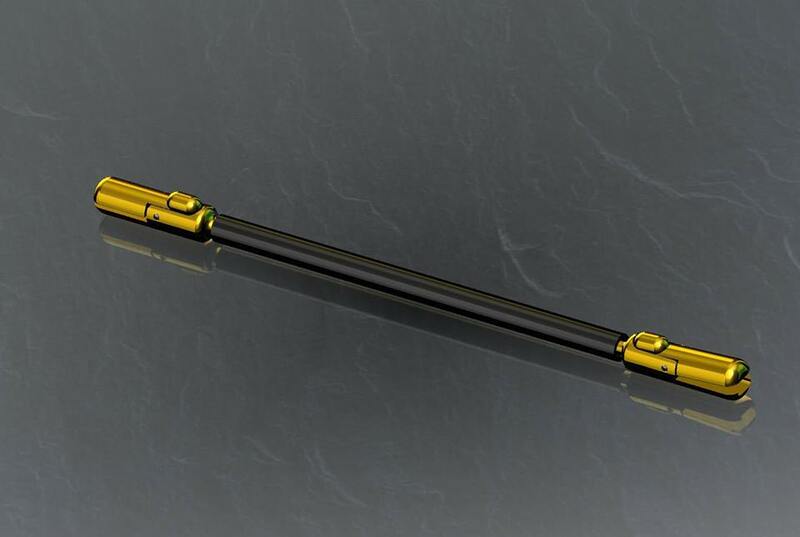 Introducing Kickstart flute, a fantastic new online flute teaching resource by flautist Clare Southworth, in association with Trevor James Flutes. On Wednesday 30th August 2017, international woodwind specialist Diana Tolmie and award-winning jazz pianist Sophie Min premiered Sonata by Andy Scott at the Queensland Conservatorium Griffith University Ian Hanger Recital Hall in Australia. 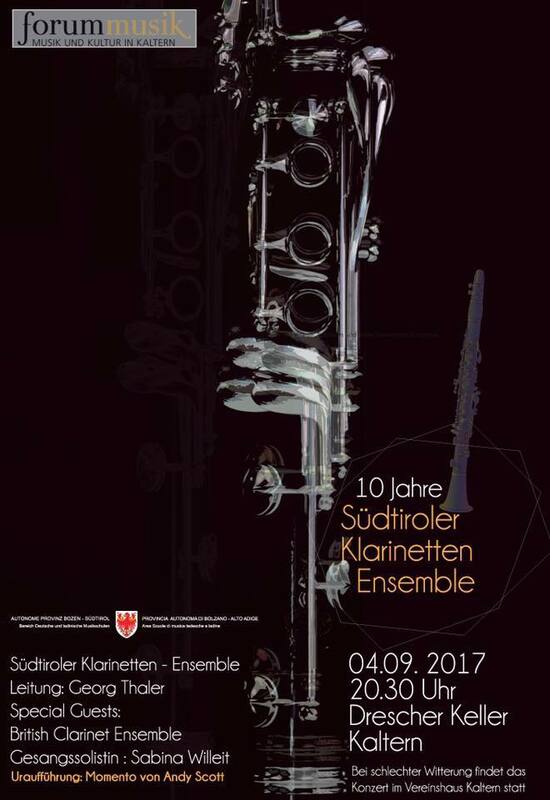 The world premiere takes place on Monday 4th September 2017, 20:30 in Drescher Kellen, Kaltern, Italy and will be performed by the combined forces of the South Tyrol & British Clarinet Ensembles. One of Andy's works for Flute and Piano "... Αnd Everything is Still" was premiered on Saturday 10th June 2017, in Athen, Greece at the "Εrateio Odeio" Concert Hall. At the end of January, Andy took part in the Westland Saxofoon Festival. He had composed a new piece of music specifically for the event, which he has since named "Westland" and it was successfully premiered over that weekend. There is currently a special offer of £15 off the rrp for Libero (making it now excellent value at £60) until the end of 2017. Use promotion code XMAS60 at the checkout.